The fifteen track album spans the spectrum of all that embodies reggae, from culture, ska, lovers rock, social commentaries, dancehall and even an underlying gospel vibe. 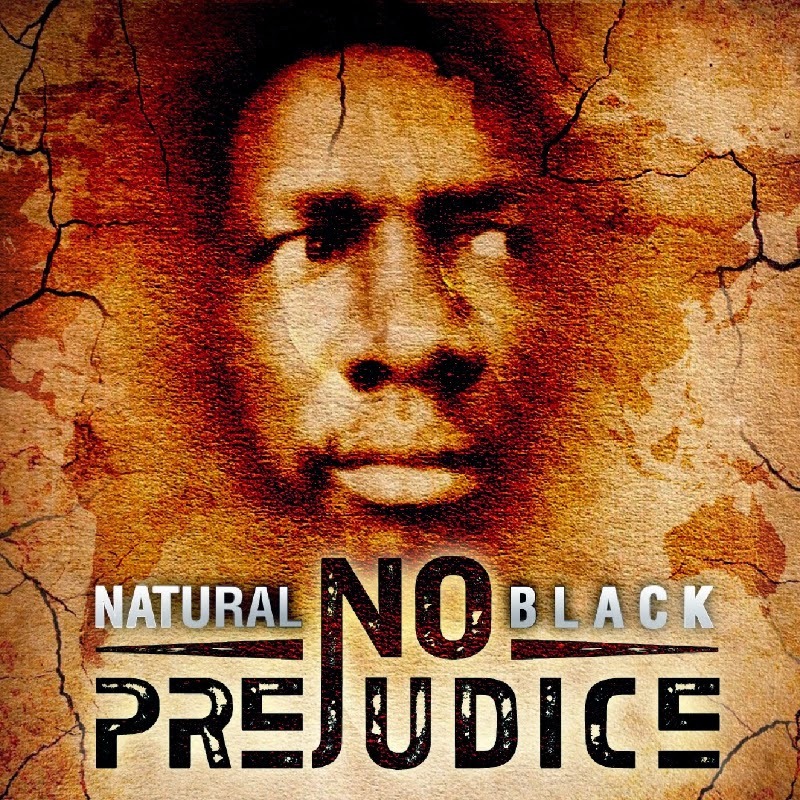 The title, 'No Prejudice' exemplifies Natural Black, it's a statement and a message that simply put, "is all about love" hence the inclusion of lovers rock themed tracks, 'Love Got A Way, Searching, Special Girl, Don't Play With My Heart, Give Me Your Love and Feelings featuring M'Deon. 'No Prejudice' becomes available in all digital stores soon. 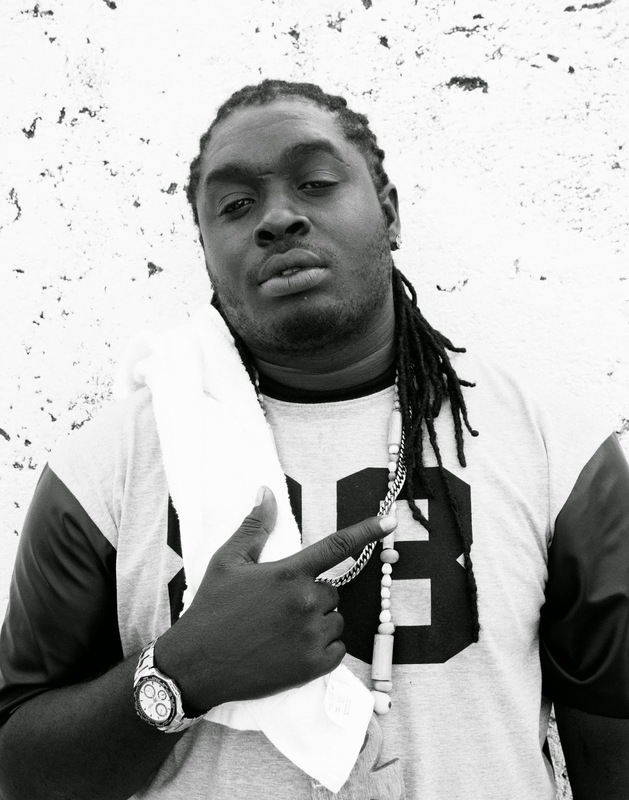 Another album to hit the streets is that of Dancehall/Reggae artiste Jah Vinchi. Titled 'Ghetto Born,' the thirteen track compilation according to a release, is based on the subculture of inner city life and focuses on ghetto youths, crime, violence and poverty. Collaborations includes Beenie Man and Junior Reid and style, diverse and authentic blend of vocals.